Richard Tuck traces the history of the distinction between sovereignty and government and its relevance to the development of democratic thought. 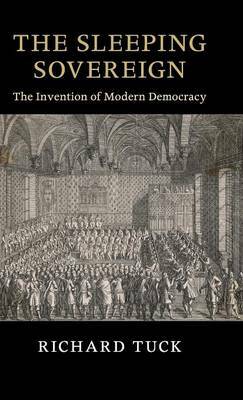 Tuck shows that this was a central issue in the political debates of the seventeenth and eighteenth centuries, and provides a new interpretation of the political thought of Bodin, Hobbes and Rousseau. Integrating legal theory and the history of political thought, he also provides one of the first modern histories of the constitutional referendum, and shows the importance of the United States in the history of the referendum. The book derives from the John Robert Seeley Lectures delivered by Richard Tuck at the University of Cambridge in 2012, and will appeal to students and scholars of the history of ideas, political theory and political philosophy.